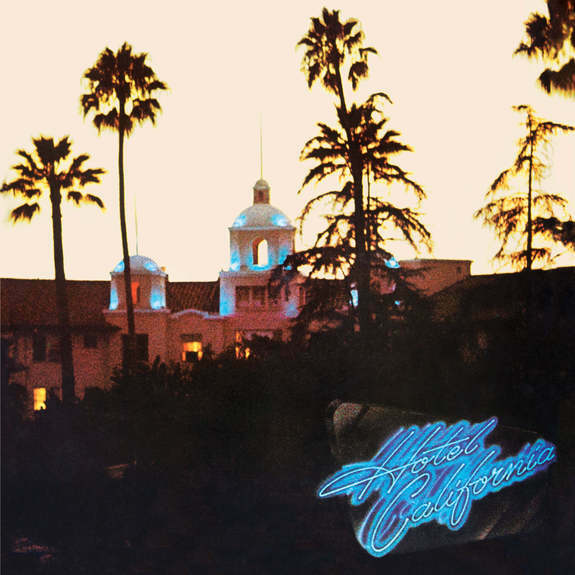 This fall, the milestone album will add to its legendary lore with HOTEL CALIFORNIA: 40TH ANNIVERSARY DELUXE EDITION, a new 2-CD/1-Blu-ray Audio that includes newly remastered sound, ten previously unreleased live recordings, as well as hi-res stereo and 5.1 mixes. Presented in an 11 x 11 hardbound book, the set also features rare and unseen photos from the era, a replica tour book, and an 11 x 22 poster. The collection will be available on November 24 for a list price of $99.98. Both a 2-CD Expanded Edition ($19.98) and 1-CD ($9.98) will also be available, along with digital download and streaming versions.